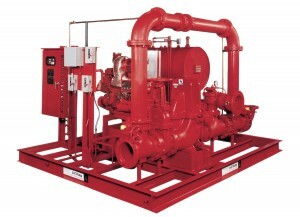 Xylem’s AC Fire Pump skid packages are available for a wide range of industries and applications related to automotive, breweries, pulp & paper, chemical, pharmaceutical, government administration buildings & embassies, military bases, hi-rise buildings, hotels, offices, warehouses, hospitals, correctional facilities, nursing homes and schools. We strive to not only provide you the best quality products, but also outstanding service. You can count on AC Fire experts to help with start-up and any future support needed because we know you don’t want to take a chance.